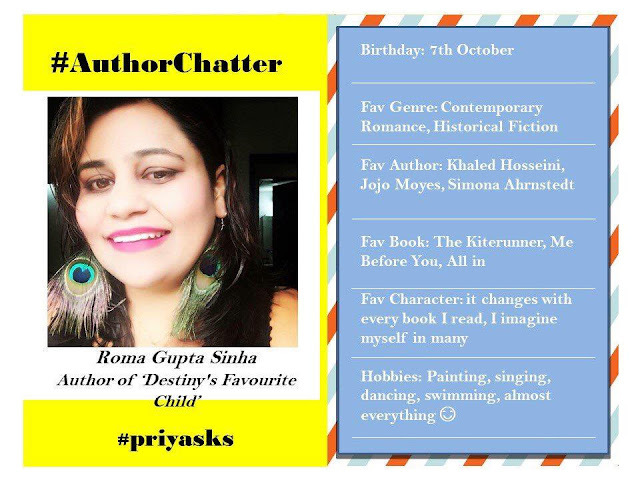 You know what brightens up a writer’s day, well, that’s when she grabs a copy of her interview as an #Author published on a coveted blog she values so much in the Valuable #AuthorChatter Series of Blogchatter Community ♥♥. 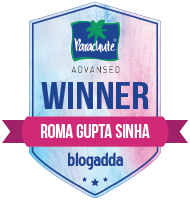 No doubt being an author or three published books takes you places and I am both humbled and indebted, the journey isn't easy but the evolution process I have undergone during this process has been truly exhilarating. 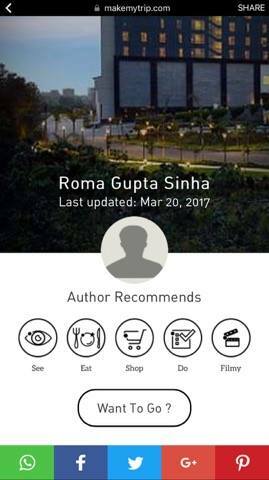 All Three Books of Roma Gupta Sinha are now available on Amazon, Grab a copy today! 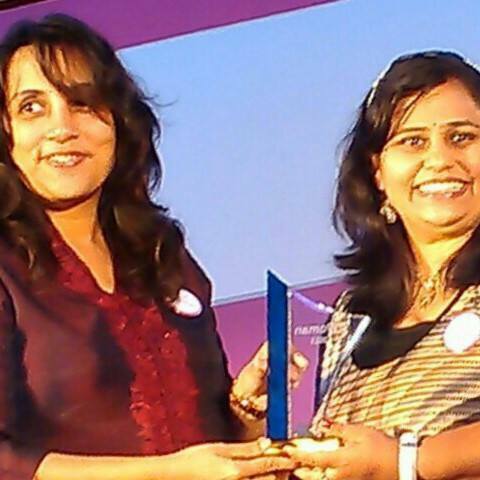 Her exuberance is what makes today’s author different from the others. 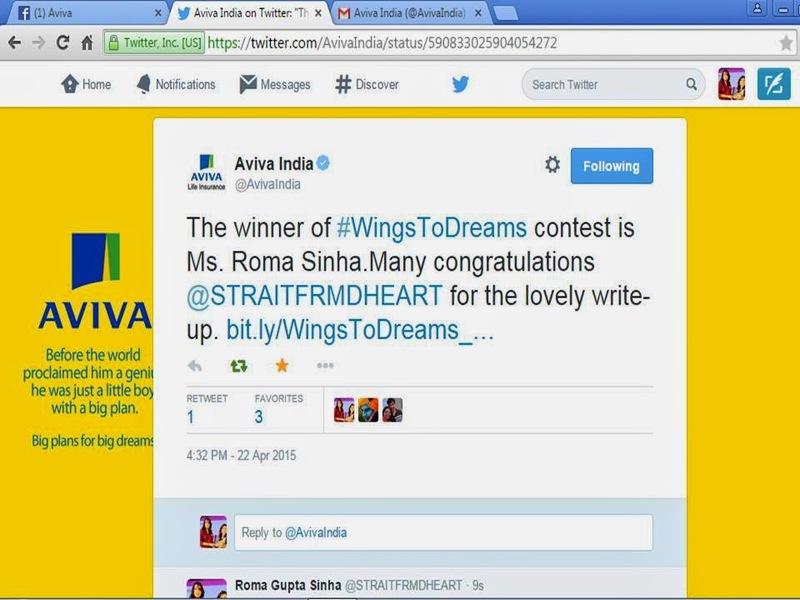 She is the warmest person I met virtually. She loves to love and loves to smile. The tougher the life becomes the broader she smiles. She can impress you with her Bharatnatyam steps and her swimming strokes, equally. The biggest weapon in her kitty is her ability to read faces. 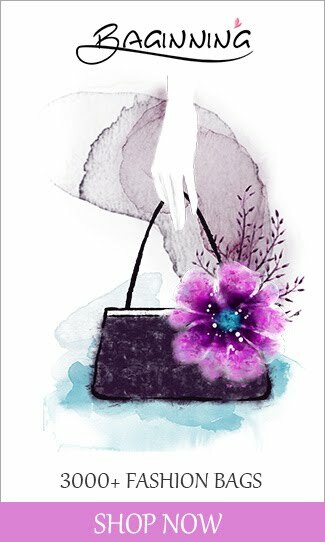 She is an unbalanced Libra who can go to any extent to help others. 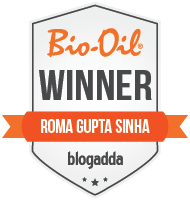 Presenting… Roma... who spreads the aroma of love all around. 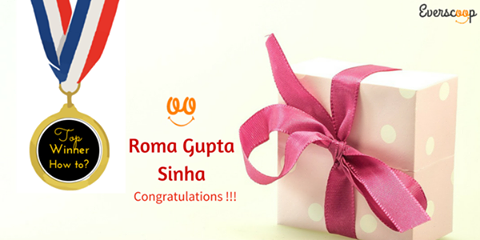 Known to the world as Truly Yours Roma, the author Roma Gupta Sinha has been scribbling her heart out on every little piece of paper she has managed to grab, from the age of four. 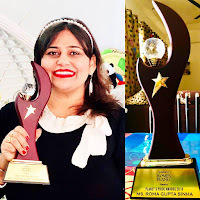 Otherwise, a qualified techie with over ten years of experience working all over the globe, she has a knack for telling stories, stories that touch and provoke your soul and stay in your hearts forever. 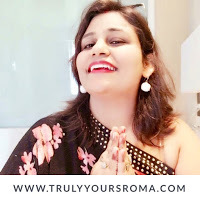 She has been felicitated with numerous awards for her writings including ‘Women of the Year 2015’ and is often found weaving some inspirational words on her blog http://www.trulyyoursroma.com. She believes she is born for a purpose and yearns each day to be the face of positive change in the society she lives in. 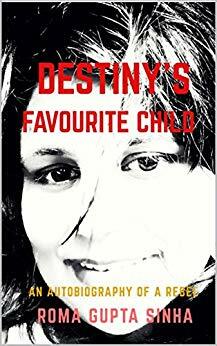 ‘Destiny’s Favourite Child’ is her third book after her first release ‘Dare to Defy the Destiny’, a non-fiction did really well and her second, a chicklet romance, ‘The Fragrance of True Love’ which was a soulful tale of two resonating hearts became a bestseller. Q. You have published 3 books. Which book is the closest to your heart and why? A. My three books are my three babies and tell me can we ever pick a favorite from three of our children? Also, the three books are poles apart from each other. All I can say is they are the softest pieces of my heart and they undoubtedly mean so so much to me. They lay a strong foundation for my vision in life. 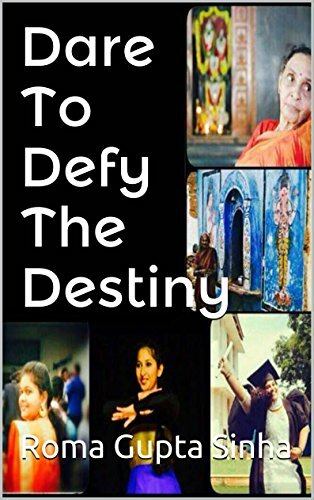 The first one was a significant mission I closely associate my life to, titled ‘Dare to Defy the Destiny’, it’s a non-fiction anthology of twenty-six thought-provoking true tales of Indian Women, some inspiring and some heart wrenching but each leaving our conscience pricked to become the face of positive change. I have met each of the protagonists at some point in my life and I had promised myself to let the world know their tale. 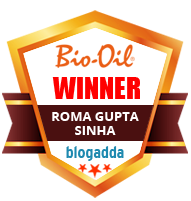 The strength of my emotions for the subject aided me solely in pulling off my first book. You won’t believe the second one ‘The Fragrance of True Love’ is an innocent lovely story, a fiction novella, of a girl Priyam whose traumatic past stands in front of her glorious future, is my first attempt at serial fiction. How Meer enters her life and changes her world is what this chick-let romance is all about. 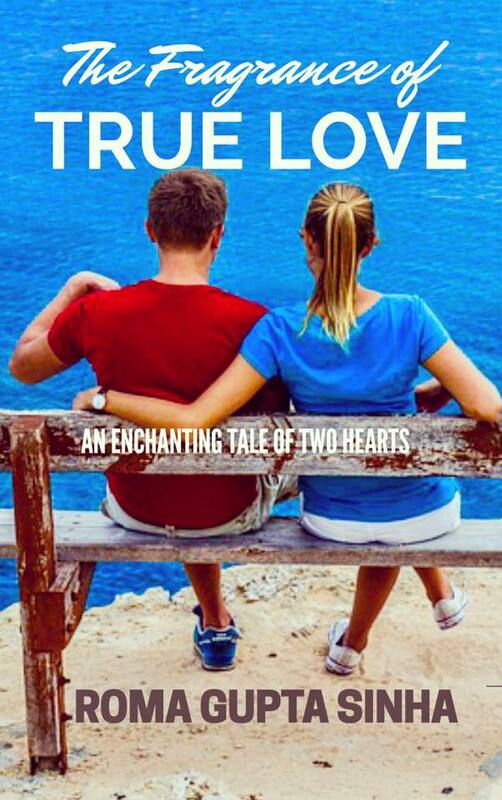 This book sold really well and got raving reviews. 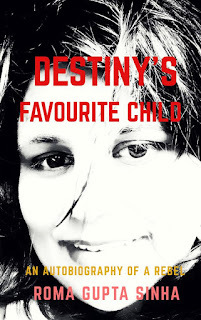 The third and the latest one ‘Destiny’s Favourite Child’, the one that we are discussing today is my autobiography and it happened by chance when a co-blogger and a dear friend coming up with an anthology on commoner women who made big in life, who had read the titbits about my life on my blog, approached me to write my life story for him. I did that bit for him but when some of the people closest to me read it, they said it had a potential of a book and thus I did it albeit very reluctantly after taking permission from the generous blogger buddy. Q. How difficult is it to write an autobiography? What challenges did you face while writing this? How did your folks react when they read your book? A. 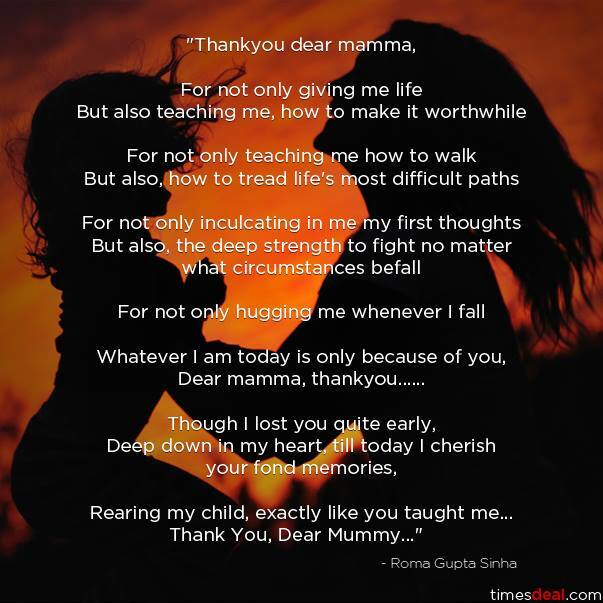 It certainly is an emotional upheaval and a gutsy task to pen your life for the public eye…. 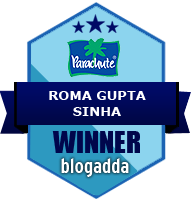 You can continue reading the interview in the coveted Authorchatter Series here.